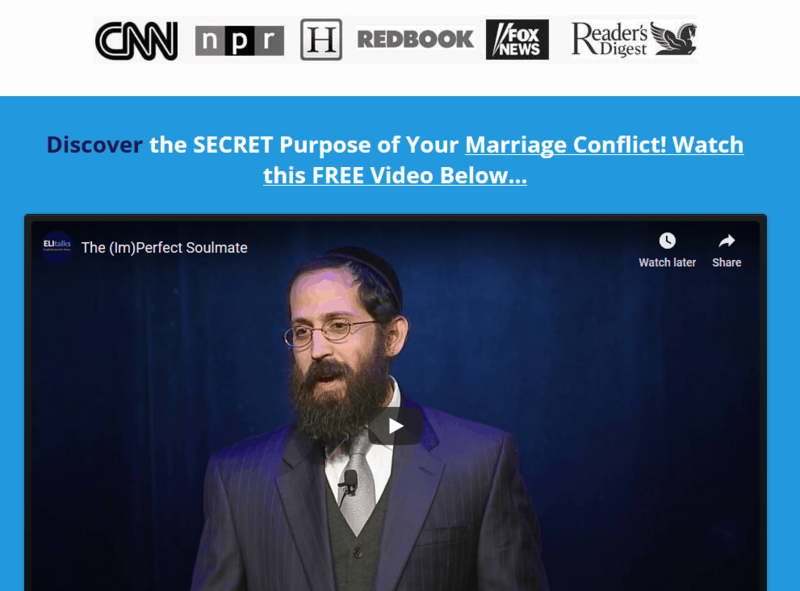 How Successful is Imago Therapy Compared to Conventional Marriage Counseling? How Successful is Imago Therapy Compared to Conventional Marriage Counseling? How Successful is Imago Therapy Compared to Conventional Marriage Counseling? Imago Therapy vs Conventional Marriage Counseling: What Works Best? Imago therapy steals the show where most conventional marriage counseling fails. Many therapists who practice marriage counseling do not even have advanced training working with couples, beyond one course in graduate school. Working with couples requires a special skill set, and is much different than individual therapy. How does Imago Therapy work? Even those who do have training are not equipped to deal with the difficulties that a couple presents. They very often take sides and get involved in problem solving. Imago Therapy focuses on the relationship as a whole, seeking to address the dynamic as opposed to the issues. Once the dynamic is changed and the vicious cycle of destructive behavior is stopped, couples feel safe enough to address the issues in a more productive way. Imago therapy is unique in that it supports the relationship. Instead of questioning whether the couple should stay together, Imago therapy assumes that you married the right person, that conflict is inevitable, and through exploring the conflict the couple can use it to their advantage to create the relationship of their dreams. Conflict serves as an opportunity for growth instead of a liability. Imago therapy also provides a safe structure where the couple speaks directly to each other, instead of the therapist. Couples learn how to truly listen and understand each other in a non-threatening way, and rekindle the love they initially had. Other forms of marriage therapy do not focus on the couple as the expert of their relationship and do not work on engaging the couple in real relationship; rather they seek to provide advice or to take sides. 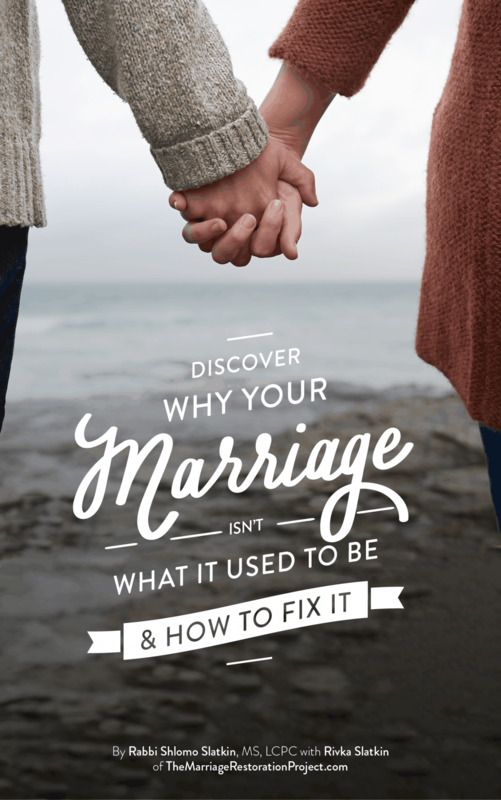 Many couples who come to our imago therapy marriage retreats have experienced unsuccessful relationship counseling. They are looking for something that will help encourage and rebuild their relationship, while addressing the pressing issues in a responsible and sincere way. They find that Imago therapy makes the difference where nothing else did and they are eternally grateful that there is a process that exists that serves to strengthen and nurture relationships instead of sow the seeds of discord and drive them apart. Talk with us today to begin healing the past, improve your health, become more successful with our 2 Day Marriage Restoration Retreat. We’ve already done the work and created the proven formula that helps 90% of our couples stay together and happy. 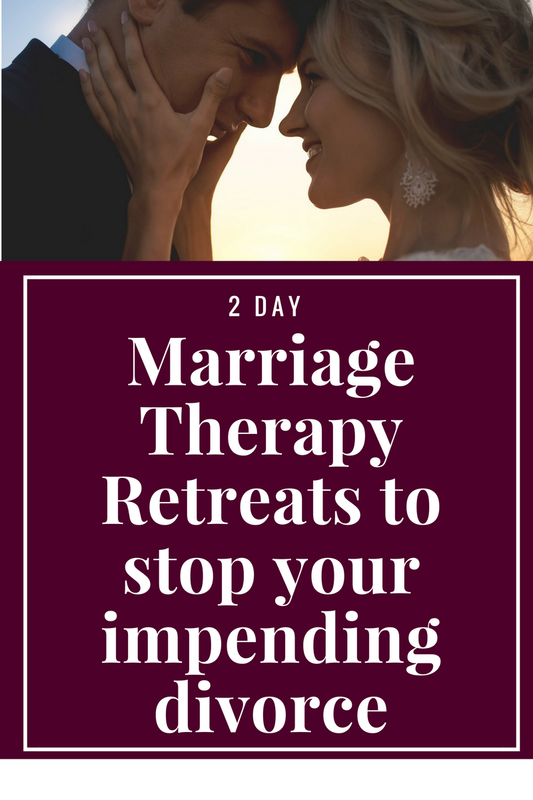 Talk with us today about the Marriage Restoration Retreat using intensive imago therapy!